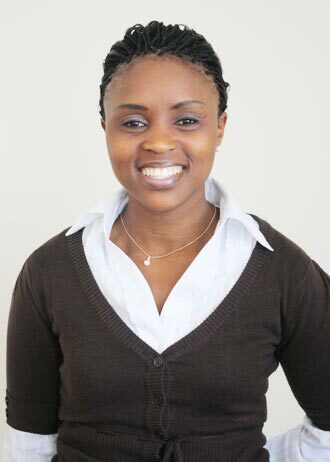 Mzimkhulu is a holder of a notional diploma in accounting from the Cape Peninsula University of technology. 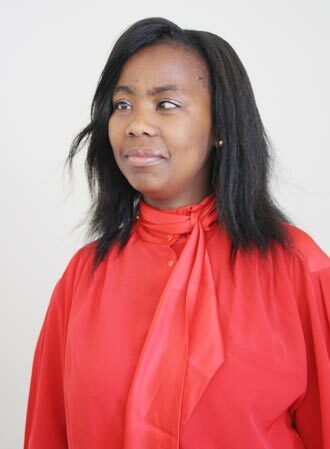 He served as business teller and supervisor in finance department of ABSA bank over a period of 7 years and has vest experience in administering payrolls of numerous companies and housing projects. 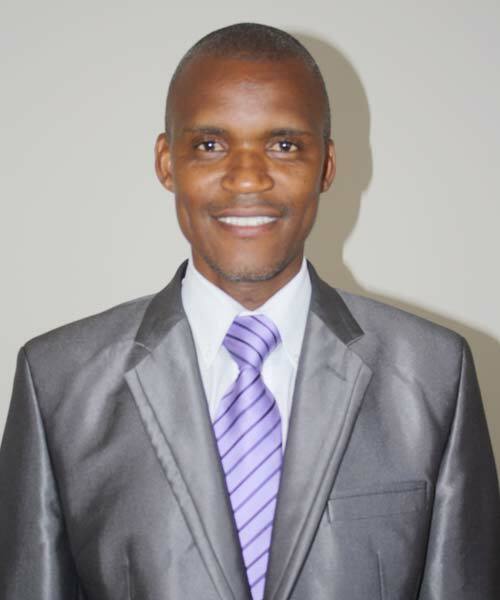 He advances his education at south African institute of Tax practitioners and also regarded as a qualified general tax practitioner by SAIT. 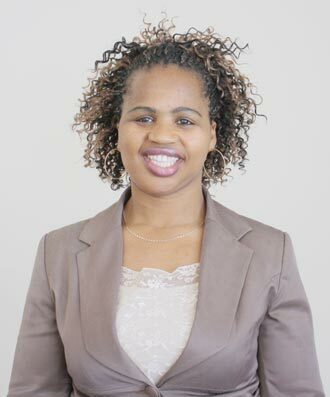 Luntu has a bachelor of technology in internal Auditing and Financial Accounting (2003) and a notional diploma in internal Auditing (2001) from Peninsula Technikon. 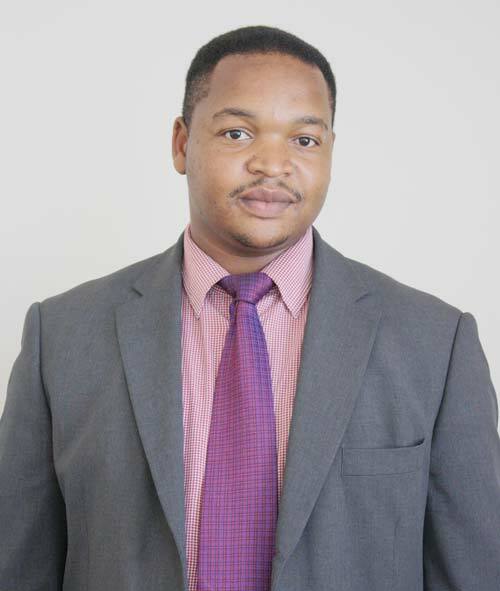 His experience in the industry includes; serving as a Assessor &Taxpayer Agent at SARS for 4 years, Trainee Accountant/ Audit Clerk at Chris da jager & Partner chartered Accountants and as a Trainee internal Auditor at SARS. He offers advanced education and training in the Accounting, Tax and internal auditing fields. At LM Tax Consultants, we have a very diverse selection of clients operating in various industry sectors. We have the ability to understand our client’s individual needs which enables us to serve them better. For the years past, we have developed a comprehensive range of services and expertise and also serving clients across all industries. We have built strong reputations in the local markets and project a clear and common identity, combining local expertise with a strong international ability, making LM Tax Consultant to be a place where expectation meets result.